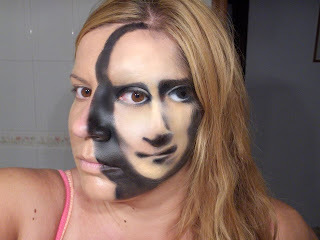 Claudia Santa posted this amazing avant garde take on classic art, we’re inspired! Indulge and unveil your alter ego and share it with us this week. Everyone lusts after the perfect, deep smoky eye. 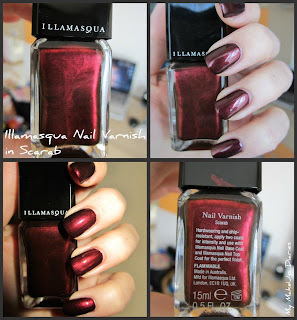 To create a similar look this Christmas try our Pure Pigment in Android or Zeitgeist over Powder Eye Shadow in Lestat. 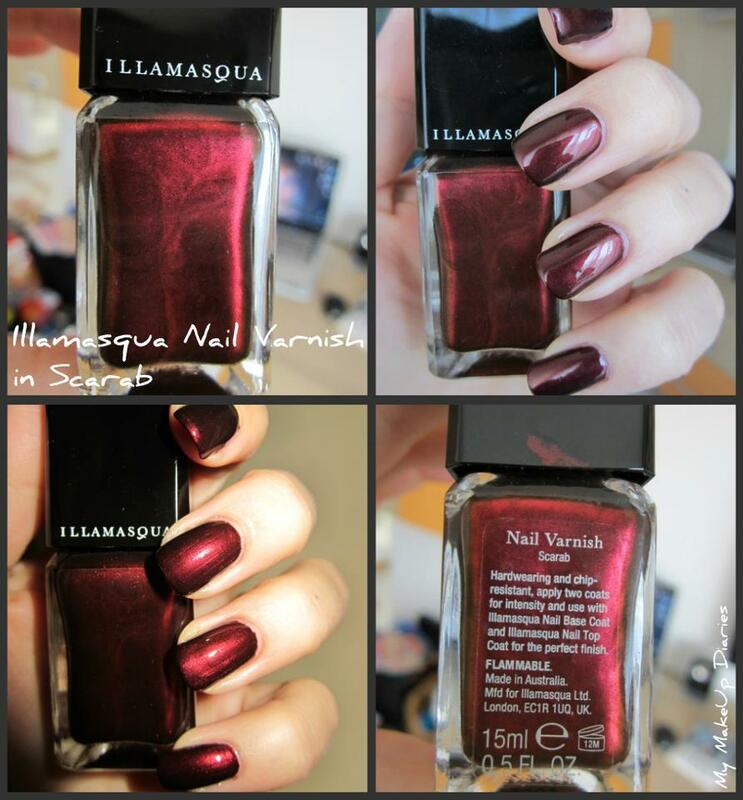 A little Nail Varnish in Scarab for the weekend!